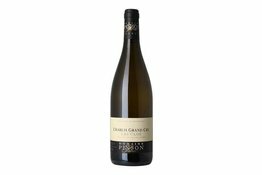 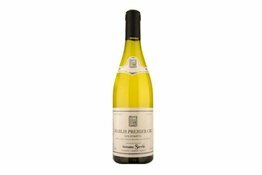 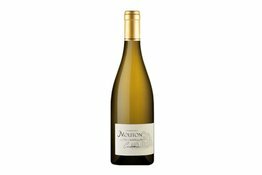 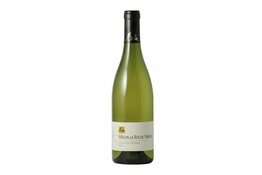 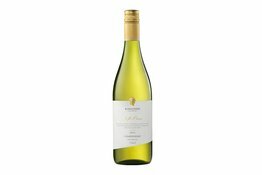 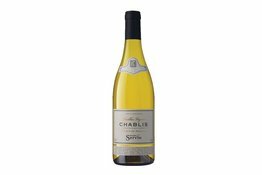 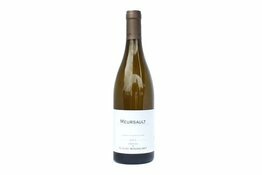 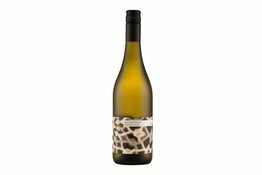 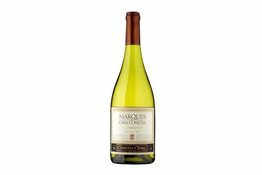 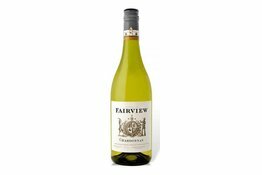 Chardonnay has always been a bit of a chameleon, the variety of wines produced using this grape is so diverse that one can keep drinking this varietal and still be surprised. It's still one of the most versatile grape variety that shows off the wine maker's skills, personality, and preferences. 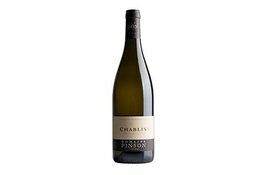 From France Burgundy, Chablis, to Australia Coonawarra, Yarra Valley, to South Africa and Italy, to America Santa Cruz and California, and down to Chile Central Valley and Argentina Mendoza, not to mention New Zealand Marlborough. This grape variety is super robust and the wines reflect the place of growth, climate, taste, and food culture.